A thousand-year-old secret room. A sultan’s stolen treasure. A missing French priest. And an invitation to Paris to rekindle an old flame! Historian Jaya Jones finds herself on the wrong side of the law during an art heist at the Louvre. To redeem herself, she follows clues from an illuminated manuscript that lead from the cobblestone streets of Paris to the quicksand-surrounded fortress of Mont Saint-Michel. With the help of enigmatic Lane Peters and a 90-year-old stage magician, Jaya delves into Franceís colonial past in India to clear her name and catch a killer. and the southern tip of India. she tried to escape her fate when she left a PhD program for art school. But adventurous academics wouldnít stay out of her head. (Artifact, Pirate Vishnu, and Quicksand). and named a ìBest of 2012 Debut Novel by Suspense Magazine. 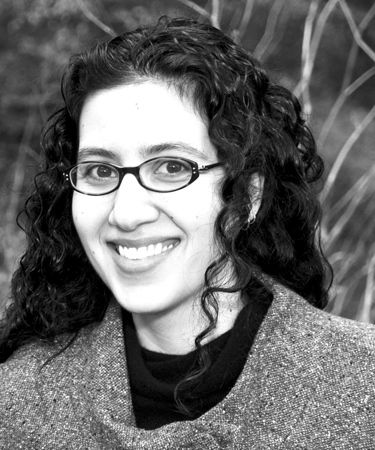 and she also writes the new Accidental Alchemist mystery series. She takes photos of gargoyles wherever she goes, and posts them on her Gargoyle Girl blog. plus a beautiful set of recipe cards matching the 3 books! 1 winner will win the 3 books + recipe cards! This is the first book I’ve read by Gigi Pandian and found it to be so much fun! 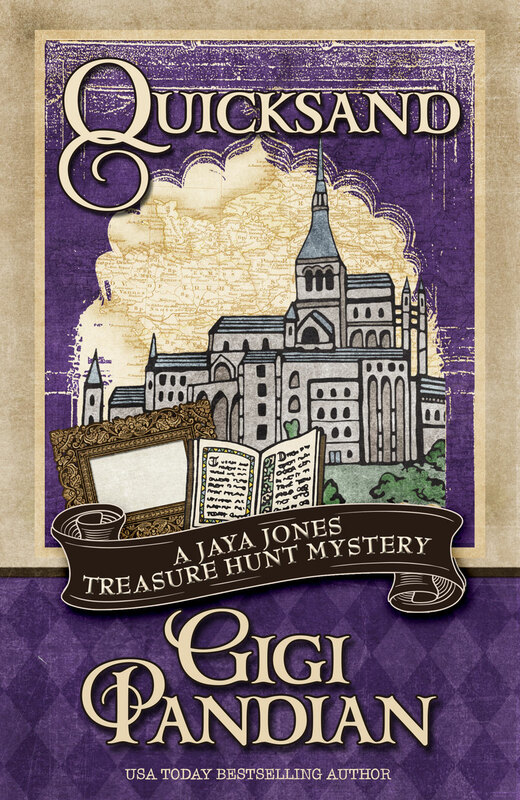 It is #3 in the Jaya Jones Treasure Hunt Mystery but can easily be read as a stand-alone. I plan to go back and read the first two novels in the series. Jaya Jones receives a mysterious letter and airline ticket to Paris from a former love interest who she hasn’t heard from in months. She is torn between her new teaching assignment and pursuing the mystery of the French occupation in India. What she doesn’t expect is the danger that awaits her! It was a fast-paced Indiana-Jones style story that kept me glued to the pages. It’s a clean cozy mystery with plenty of excitement, romance and intriguing characters. I love history, especially anything about India and France and found the subject to be interesting and educational. I really liked Jaya’s character as a historian (I like smart female leads). The writing style was friendly and personal and I could really relate with what Jaya was thinking. Plenty of plot twists keep you interested until the end of the book. This series would make a great TV series!